New Aston Villa boss Remi Garde says he is "very happy" with his team's performance as they hold leaders Manchester City to a 0-0 draw at Villa Park. 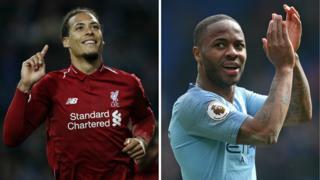 Displaying a new-found defensive solidity, the hosts restricted City well although Raheem Sterling should have scored with a close-range header. 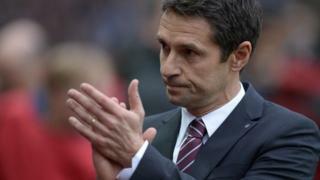 The Villans kept their first PL clean sheet since the opening day of the season, and first at home this season.